The airline industry in the U.S. is falling over all the money it is earning. Earnings for the first quarter have been posted by all of the big carriers in the U.S. and each announced profits that were impressive. 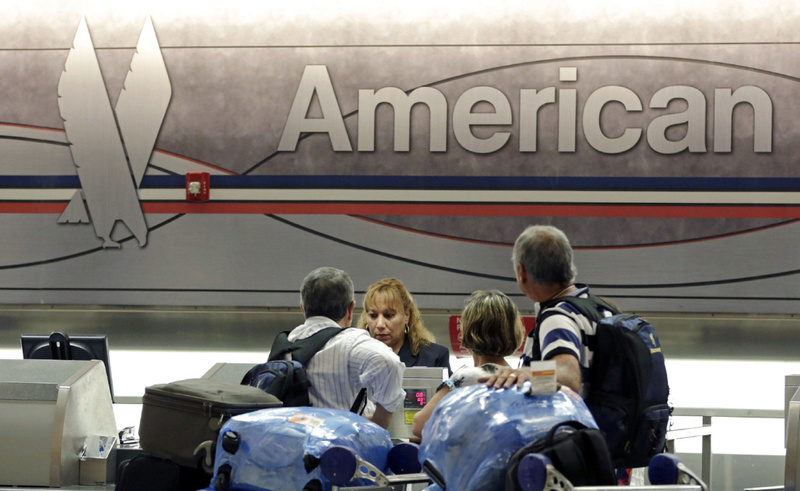 Leading the pack was American Airlines posting a $932 million profit for the quarter. Doug Parker CEO said the first quarter profit had set a new record. Like American, the other big airlines took their turns posting large profits. Amongst the notable results: $746 million net profit for Delta Air Lines; $508 million net profit for United; $453 million net profit for Southwest; and $149 million net profit for Alaska Air. There were other smaller airlines that did well. Allegiant earned $108 million in profits, while low-cost rivals Spirit earned $69 million and JetBlue $137 million. The boom across the industry cannot be attributable to only one factor, but there is one very hard to ignore: lower prices of fuel. The airlines in the U.S. paid far less for their jet fuel during the first three months of 2015. The average price per gallon was close to $2, which is a third of what they paid during the same three months in 2014. American saw its bill for fuel drop by 43%, which boosted its bottom line by over $1.3 billion. Other U.S. airlines reaped the same type of benefits from less expensive fuel during the three months, cumulatively saving billions. Despite profits skyrocketing, do not expect the price of tickets to fall in the near future. Part of the reason is the first quarter earnings for airlines showed that demand for air travel is still strong and airlines continue their trend of late of successfully shifting capacity across the board, keeping planes nearly full by attempting to deploy the bulk capacity to where the demand is the highest. One analyst in the industry said that airlines do not have any economic incentive to lower their fares. Hoping that airlines drop bag fees or return to giving out free meals is another dream said the analyst, it just will not happen.